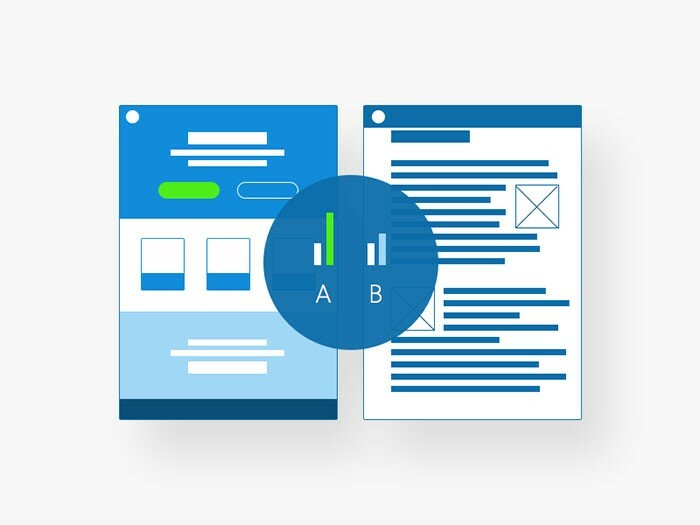 A/B testing, which is also referred to as split testing, is the practice of using the comparison of two versions of a webpage to come to a conclusion about which one performs the best. When you implement A/B testing for your website’s pages, you are then able to perform the validation of new design changes, test hypotheses, and invest in the improvement of your website’s conversion rate. It is a true statement that all websites possess a primary objective for the reason of their existence. Ecommerce sites have a desire for those visiting their sites to buy their products. 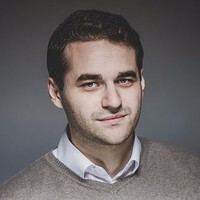 SaaS web apps have a desire for those visiting to sign up for a trial offer and then to be able to convert to a customer who will pay for the products they are offering. Websites that present media and news have a desire for those viewing their sites to click on ads or to sign up for subscriptions that they will have to pay for. Each website that is business oriented will normally have a strong desire to see those who visit their website go on to covert to becoming more than just a visitor, but who will be someone who will eventually pay for a product or service. It is possible to measure the performance of the A and B versions, which means measuring the rate at which those visiting the site convert to go on to become those who actually pay for a product or service. A/B testing is not a new term that is buzzing around on the market today. Many knowledgeable and expert marketers and designers are making use of the implementation of A/B testing in their strategies relatively currently in order to be able to gain an understanding of the behavior of those visiting their sites, which will further enable them to know how to direct these visitors into the rate of conversion regarding their websites. However, the truth of the matter is that A/B testing is not as frequently discussed as such subjects in relation to SEO, web analytics or usability. It seems that many people are not even aware of it. They do not actually comprehend what the essence of it is, how it could be beneficial to them, or how to practically implement the usage of it into their strategies. The choice that you make in relation to what test you would like to implement is largely based on the goal that you desire to achieve. For example, take into consideration the fact that someone wants to increase the amount of people who sign up for something on the website. Are the visitors overtly concerned about their privacy issues? Has the website done a poor job of making those visiting the site to want to sign up? Are you using retro fonts on your website instead of some more common sans serif options? It is good to know that all these things indeed can be tested by using A//B testing for the appropriate website elements. Make sure to replace the element that is being tested before the page loads. If you are about to prepare to test only one single item on a web page, (for instance, the CTA button), then you need to implement various versions of the button when using your testing tool. 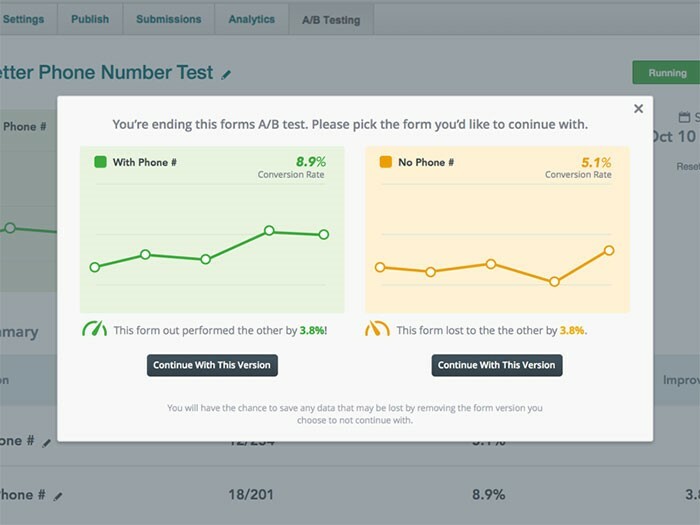 When the test goes live, your A/B testing tool will be able to randomly replace the button at various intervals before displaying the page to those visiting the site. 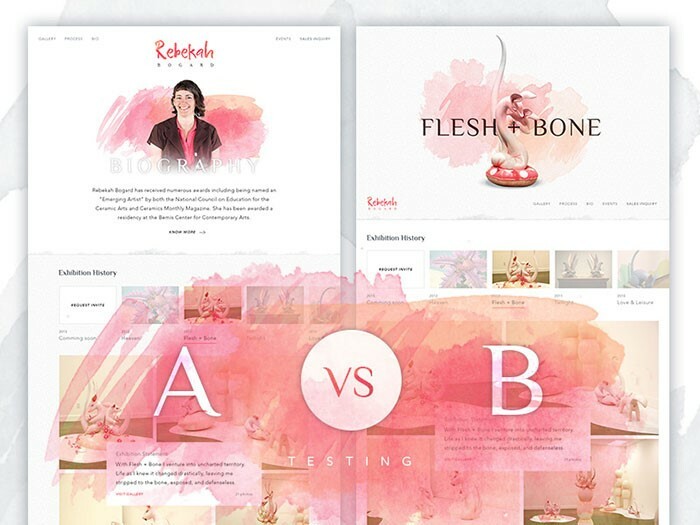 If you desire to incorporate the implementation of A/B testing in for a whole page, (for example, a theme that is green in color versus a theme that is red in color), then you have to be able to create and upload a new page for your website. 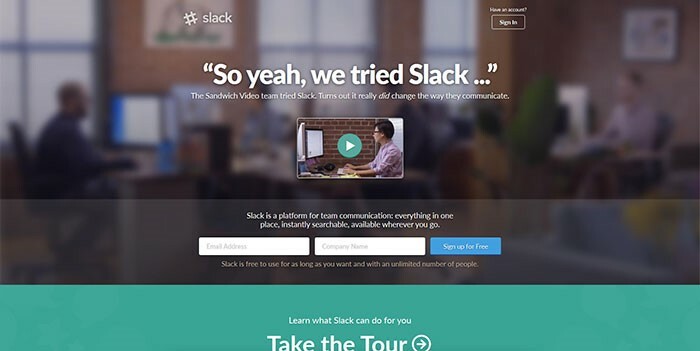 Consider, for example, for a landing page that is example.com/landing.html you will need to implement variations which would be located at example.com/landing2.html. While the test is in the process of running, your tool will thus direct traffic to one of your other alternative URLs. Headlines can be tested, as well as sub headlines. Testimonials can be important as well and worthy to test variations of them. The text for the call to action is great to test and has shown in multiple occasions that it can make a difference. The color, shape and size of the CTA are worth testing too. Images should be tested too. Avoid generic stock images and use realistic ones, with the subjects looking towards the CTA. Social proof is important and should be added to a page and tested until the best version of it is found. Tests that are more advanced can also implemented to check on pricing, sales promotions, lengths of time associated with free trials, navigation, free or paid delivery, and so much more. Data that is quantitative in nature indeed speaks out for itself. You and your coworkers have ideas about what will make those visiting your site to respond in a certain way in relation to the various design elements; the implementation of A/B testing will provide for the showing of two variations of the same page to those visiting your site, which will enable them to decide which one they prefer. By continuously testing and optimizing your website, this can allow for increase in revenue, donations, leads, registrations, downloads, and content that is generated by users, all the while providing the teams associated with the website information about their visitor’s preferences and behavior, etc. 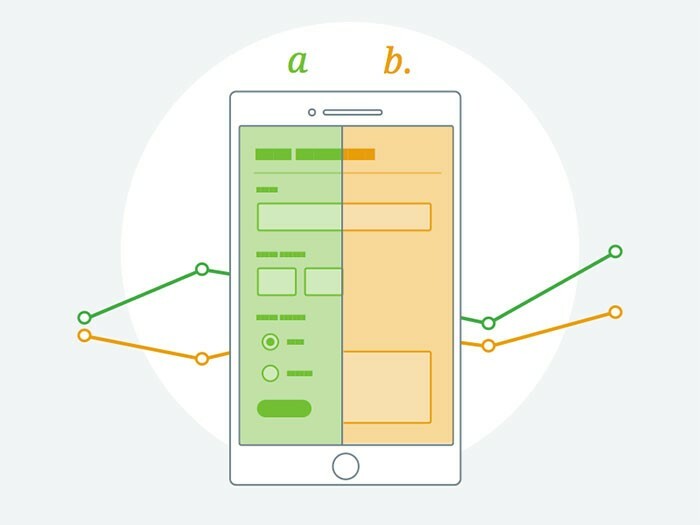 A/B testing that is done accurately can make a very big impact on your overall bottom line. The usage of controlled testing and the collection of empirical data can enable you to comprehend exactly what strategies in relation to marketing will function best for your company and product. When you realize that a certain variation performs much better than the other one, it would be ludicrous not to do this for other future promotions. The usage of A/B testing will enable you to make the most out of your current traffic. The return on the investment for A/B testing can indeed be enormous, even when small changes are implemented on the landing page or website, which can result in great increases in leads, sales and revenue. It must be noted that A/B testing is not something that is just done overnight. It really depends on how much traffic you have, which will help you to decide if you will be conducting testing for only a few days all the way up to few weeks. It is important to only run one test at a time in order to obtain accurate results. When a test has not been put in place long enough, skewed results are obtained due to the fact that not enough people have visited the site. Therefore, results will not be statistically accurate. Allowing a test to run for too long can also provide skewed results, because there are more variables which are beyond your control over longer periods of time. Make sure that you are always aware of anything that could interfere with the results of your testing so that will be able to take into account any abnormalities statistically showing when going over the results of the testing that you have gathered. If you have any doubts about the information you have received, it is perfectly fine to retest.